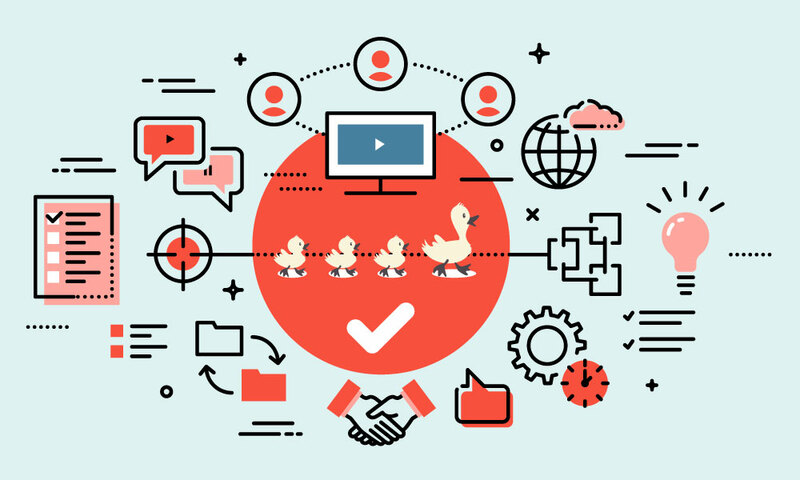 When it comes to planning for a trade show, many exhibit marketers and sales teams tend to focus on the things designed to dazzle attendees, like booth design, graphics, or giveaways. But what about all the other behind-the-scenes planning it takes to actually pull off a trade show exhibit? 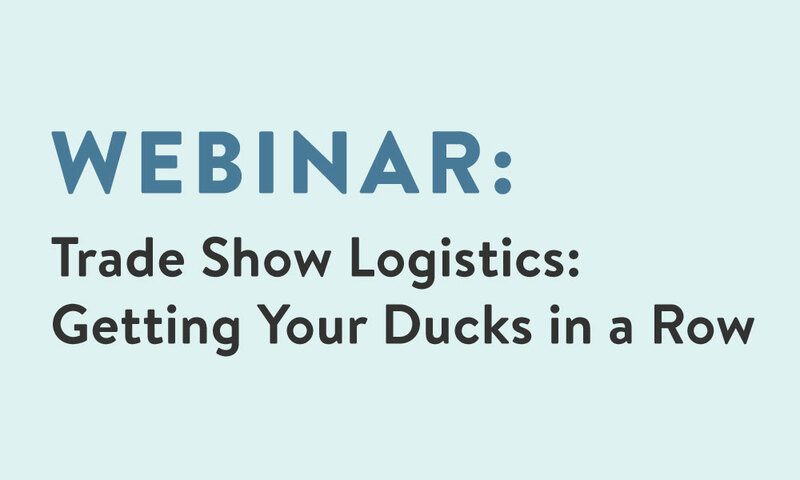 In this webinar, seasoned trade show expert Tim Patterson will provide the details you need to get all your ducks in a row before each trade show––from shipping and space rental to booth asset management and staffing––so that by the time you arrive at the show venue, you'll be relaxed and ready to succeed. How to protect your booth investment and the best way to actually get it to the show floor, including shipping, installation, dismantling, storage, and repair. Insider tips for all the little details every exhibitor should know about, including electrical, cleaning & maintenance, furniture rental, and more. Booth staffing and post-show follow-up strategies to maximize the ROI of your trade show presence.